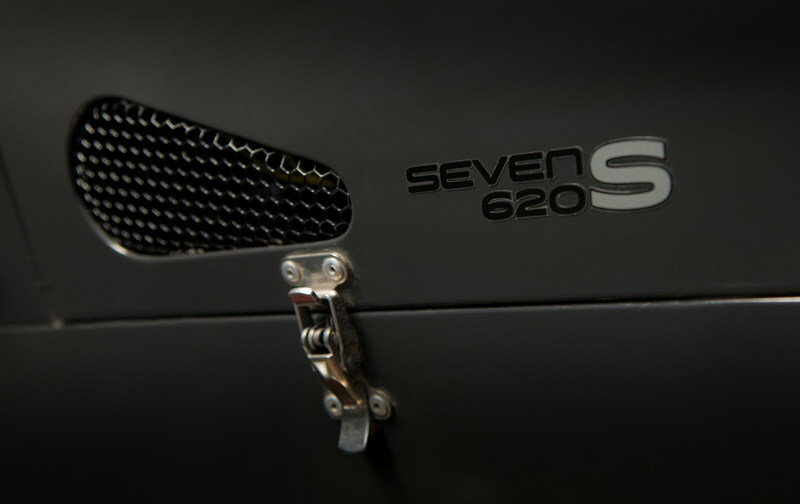 In 2013, Caterham launched the Seven 620R as the most extreme Seven in the nameplate’s storied history. 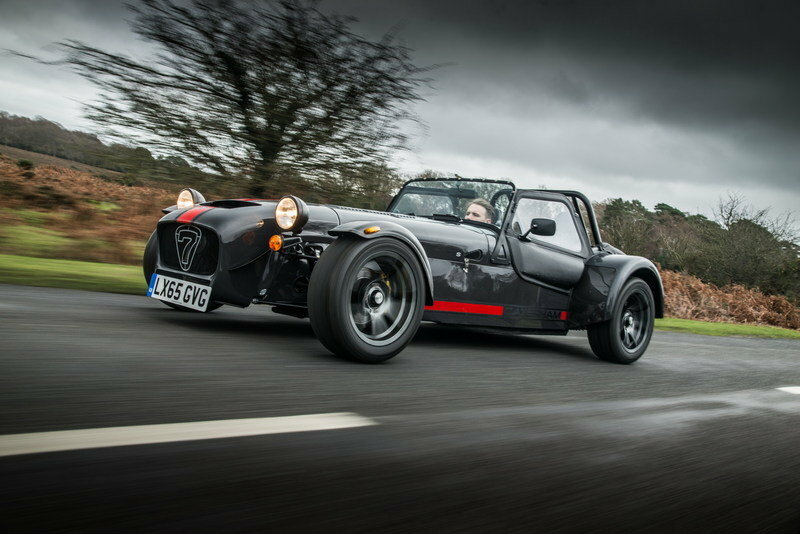 More than two years have passed, and the 620R is still the quickest Seven you can drive on public roads, returning supercar-like sprints and featuring the same iconic bodywork Colin Chapman designed in the 1950s. Starting in 2016, however, the 620R is no longer alone at the top of the Seven lineup. Joining in is the 620S, a more road-oriented version that’s part of Caterham’s recent reorganization of its sports car stable. 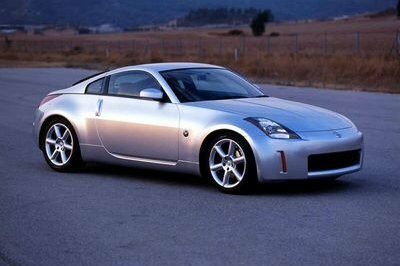 As you may remember, the Brits decided to rename most of its models so that all Sevens are identified by their horsepower outputs, as well as introduce two performance packs, S and R, for each version. With the 620 already being available in the extreme R configuration, Caterham launched a slightly milder version, wearing a "620S" badge. And by milder I mean a roadster that’s a bit more comfortable as a daily driver, but not less powerful, as the 620S uses the same powerplant as its range-topping sibling. 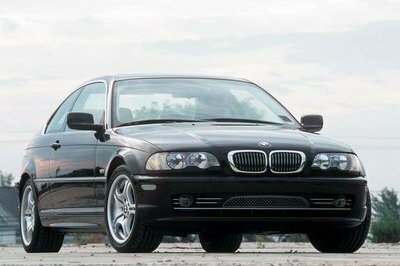 The former is significantly slower though due to its less sporty transmission, but you’ll have to keep reading to find out more about that. The bad news here is that, just like the 620R, the 620S won’t be sold in the United States. Although some models are available on these shores via Superformance, the 620 series won’t cross the pond to North America anytime soon. 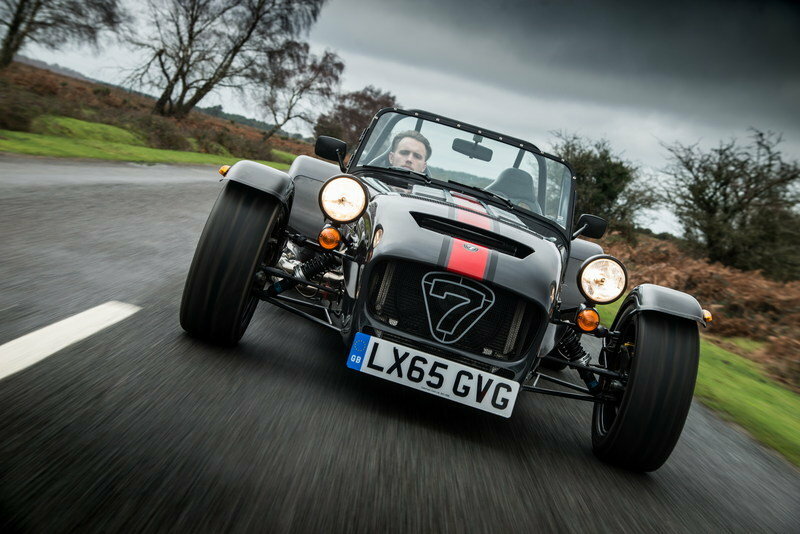 Continue reading to learn more about the 2016 Caterham 620S. Design-wise, the 620S is very similar to the 620R and you need to take a very close look to find what sets them apart. As it was developed as a more road-oriented 620R, the 620S comes with extra comfort features such as a full windscreen and side screens. 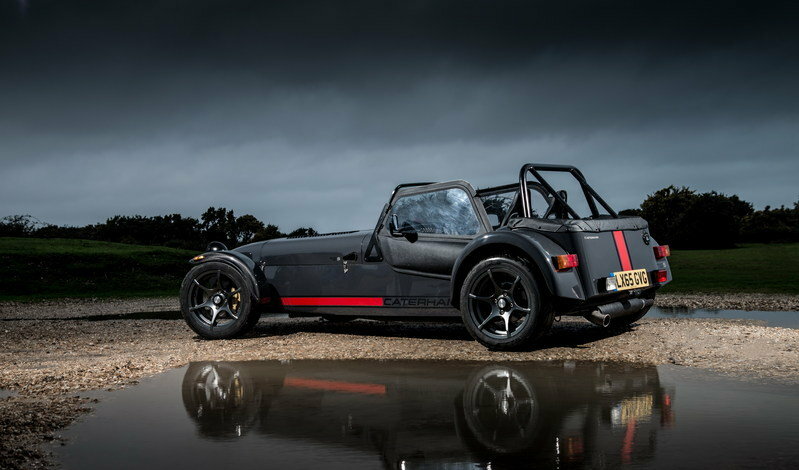 To further enhance comfort, Caterham replaced the 620R’s 13-inch wheels with 15-inch Orcus alloys wrapped in more road-suited ZZS tires. Another feature that sets the 620S apart is that the rear-exiting exhaust pipe. On the 620R, the exhaust exits under the right door, toward the rear fender. 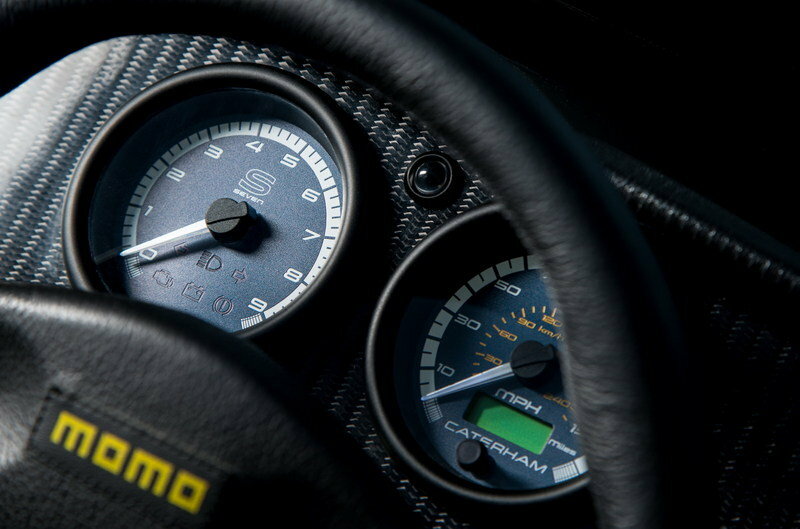 Other than that, the 620S comes with the same goodies as the 620R, as well as the same customization options. Standard features include composite front and rear wings and an Aero filler cap. 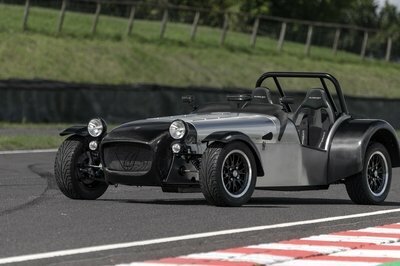 Much like other Caterhams, the 620S is supplied unpainted as standard, in aluminum finish with colored fiber glass or unpainted carbon-fiber parts depending on options. Standard paints include only yellow, blue, green, orange, black, and red, but Caterham says it can paint the car in "any color you wish." Finishes include non-metallic, metallic, and pearlescent. The 620S can also be ordered with a painted front grille, painted noseband, a decal pack, and side stripes. 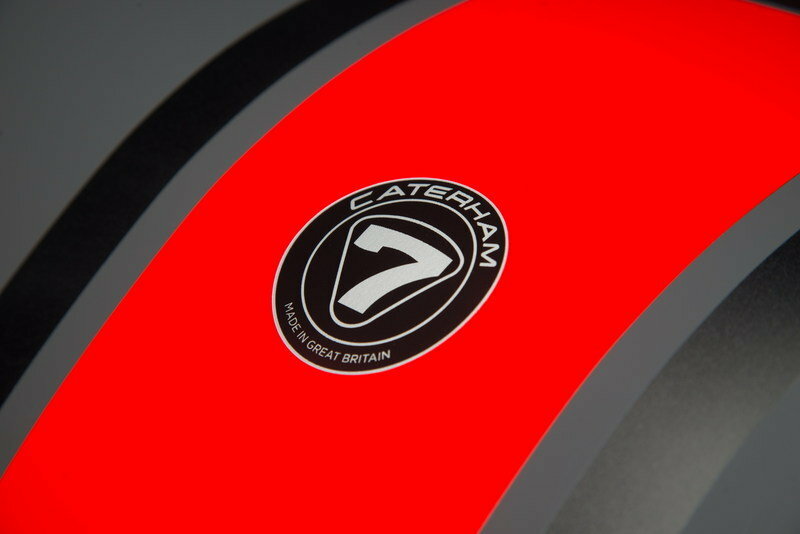 Buyers can also have the "Caterham" lettering in either black or white. 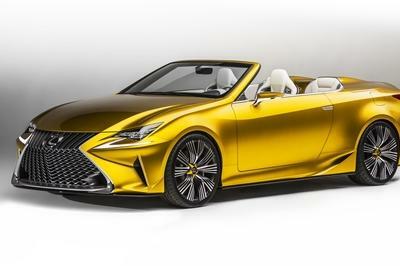 Other options include an interchangeable carbon wind deflector, carbon-vinyl half doors, a carbon-vinyl tonneau cover, carbon-fiber front and rear wings, and a Black pack. More importantly, the 620S can be built on the wide-bodied SV chassis, which is longer and wider than the standard S3 chassis, providing a better experience for more generously-proportioned customers, as well as added interior and luggage space, and a larger fuel tank. Much like the 620R, the 620S has a race-inspired interior that’s rather spartan and not exactly comfortable. The main feature that sets it apart from its R-badged sibling are the leather seats, which replace the standard carbon seats in the 620R. However, customers that would like to have the lighter carbon seats can order them from the options list. Caterham also offers heated carbon seats for an additional fee. 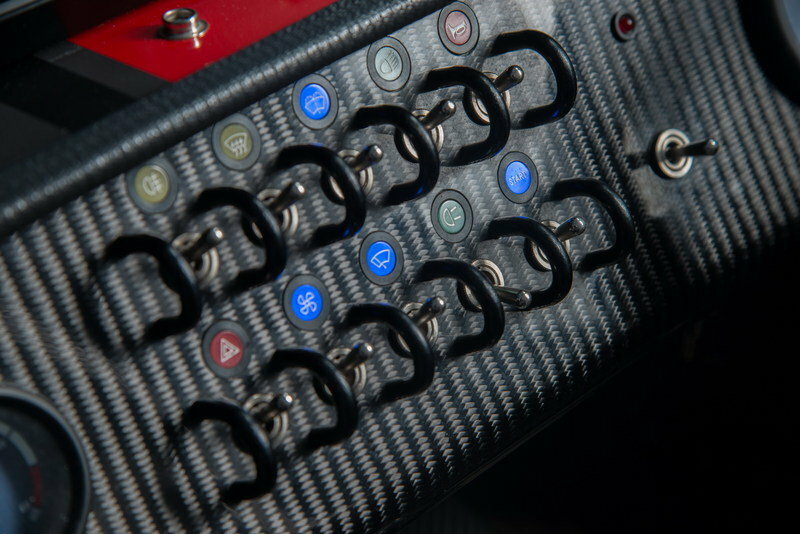 Standard equipment also includes four-point race harnesses for the seats, a carbon-fiber dashboard, bespoke instruments, Momo steering wheel, heater, and a 12-Volt socket. From the options list, buyers can pick between side screen armrests, Momo quick-release steering wheel, plumbed-in fire extinguisher, and a battery master cut-off switch. Also, there are three available roll bars: Track-day, Sport and Race. 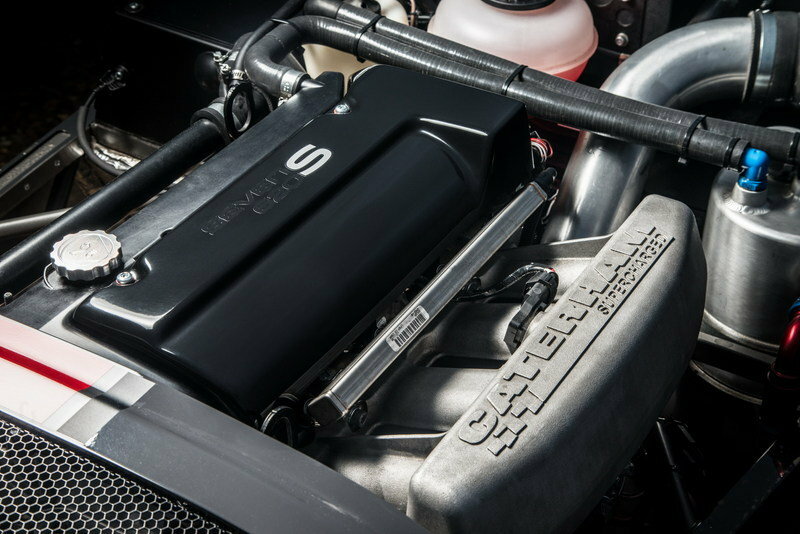 Under the hood, the 620S is identical to the 620R, using the same supercharged, 2.0-liter, Ford Duratec engine rated at 310 horsepower and 219 pound-feet of twist. However, because the 620S is 38 kg heavier, the 0 to 60 mph sprint raises from 2.8 to 3.4 seconds, while top speed decreases from 155 to 144 mph. 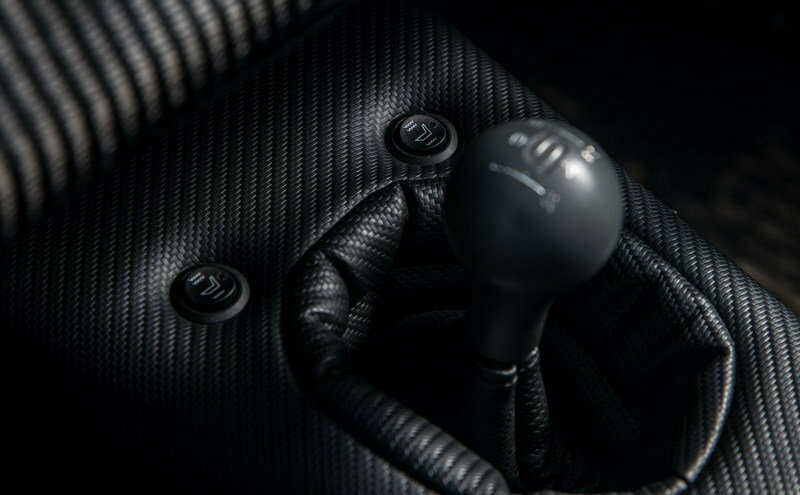 The slightly reduced performance figures are also the result of the 620S using a five-speed manual gearbox instead of the 620R’s race-inspired, sequential transmission. Still, the 620S is a pretty quick machine and more than suitable for a fun-filled weekend at the track, despite the milder gearbox. Standard features for the roadster include a limited-slip differential, a lightweight flywheel, and a rear anti-roll bar. Keeping the 620S on its best behavior is a sport suspension and 15-inch, Orcus alloy wheels wrapped in ZZS tires. Stopping power comes from ventilated brake discs with quad-piston calipers. Optionally, customers can add a race suspension package and 13-inch Apollo wheels shod in ZZR rubber. The Caterham 620S retails from £44,995 (about $64,810 at current exchange rates,) a £5,000 ($7,200) drop from the range-topping 620R. The most expensive option is the wide-bodied, SV chassis at £2,500, while the Sport and Race roll cage fetch £850 and £950, respectively. The Race sport suspension costs £730, the full weather equipment £650, and the heated carbon-fiber seats will set you back £1,000. Paints aren’t exactly cheap either, with the pearlescent hues priced at £750 and the metallic shades priced at £500. For the On-The-Road package, which includes 12 months road fund license, IVA inspection, 1st registration fee, number plates, and delivery to Caterham South dealership, you’ll have to pay £800. When it comes to lightweight sports cars, the Ariel Atom 3S is one of the best you can buy. 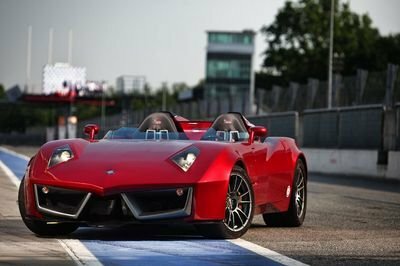 Although it lacks a proper body shell and the brand cachet that comes with a Caterham Seven, the Atom S3 will more than make up for that through power and speed. Motivation comes from a Honda-sourced, turbocharged, 2.4-liter engine that pumps 365 horsepower through either Ariel’s standard close-ratio manual or a new, race-spec sequential gearbox by Sadev. Hitting 60 mph from a standing start takes only 2.8 seconds in the Atom 3S, which makes it quicker than both the 620S and 620R. Unlike the 620S, the Atom 3S is available in the U.S., where it can be had for $89,975 before options. 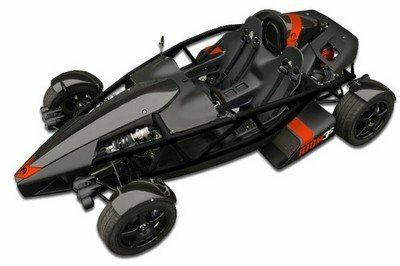 Find out more about the Ariel Atom 3S here. The X-Bow is another sports car that was built with lightness in mind. The GT model gets its oomph from an Audi-sourced, 2.0-liter turbo-four that cranks out 281 horses and 309 pound-feet of torque. 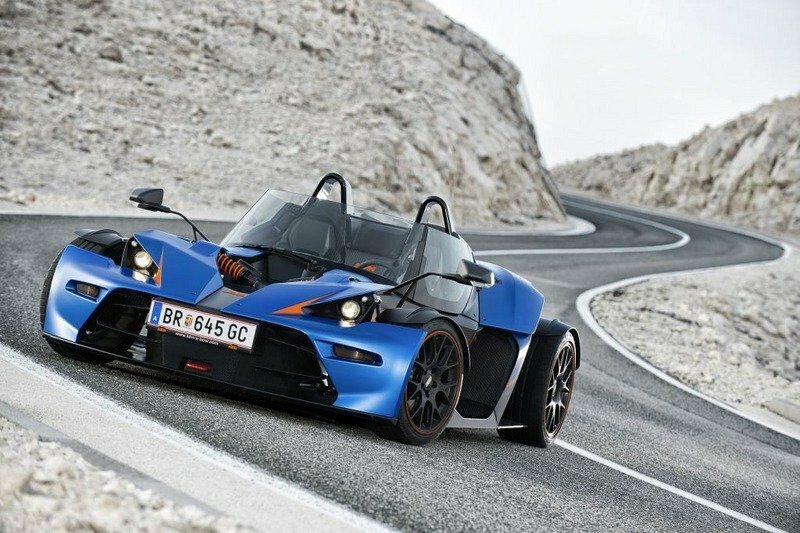 Because it’s a bit heavier than the 620S and Atom at 1,867 pounds, the X-Bow GT is not as impressive when it comes to hitting 60 mph from a standing start — it takes about four seconds to complete the sprint, while top speed sits at 143 mph. Pricing doesn’t come cheap either, with customers having to fork over at least $100,000 to take one home. Read more about the KTM X-Bow GT here. 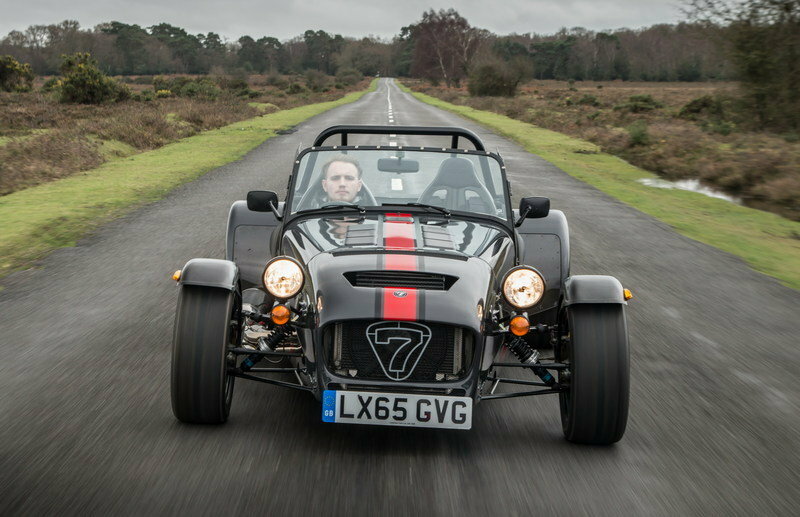 The Caterham 620R is the perfect vehicle if you need a track toy for fun-filled weekends on the Silverstone or the Nurburgring. However, the range-topping Seven isn’t exactly comfortable as a daily driver. The 620S comes to fix that issue (in part at least) with a more road-oriented gearbox, more comfortable leather seats as standard, and a full windscreen. Granted, the 620S is still a brutal machine even with all the aforementioned upgrades, but it should make driving it in the city on a daily basis a lot more pleasant, without reducing its track capabilities by much.